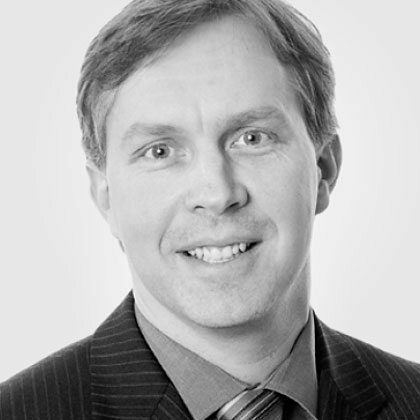 Mark Paquette B.A.Sc., CFEI, CVFI, P.Eng. 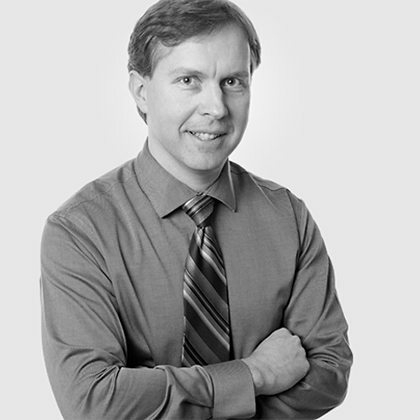 Mr. Mark Paquette specializes in collision reconstruction and vehicle failure investigation. Prior to becoming a Forensic Engineer in 2008, Mark spent eight years in automotive product engineering, including new model development and testing in Canada and in the United States. He has undertaken vehicle testing of automobiles, snowmobiles, streetcars and other heavy vehicles to better understand and quantify their capabilities. In addition to collision reconstruction, Mark has utilized his automotive background to investigate allegations of vehicle mechanical defects and their potential role in the cause of collisions. 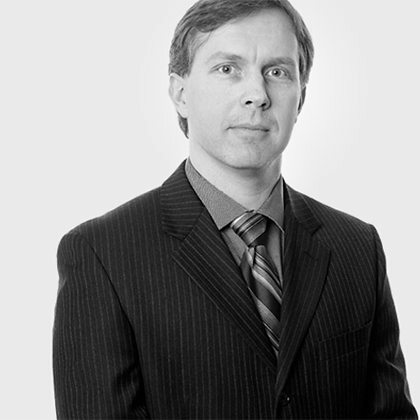 Mark has been qualified as an Expert Witness in Ontario Superior Court, Ontario Court of Justice and Provincial Offences Court.